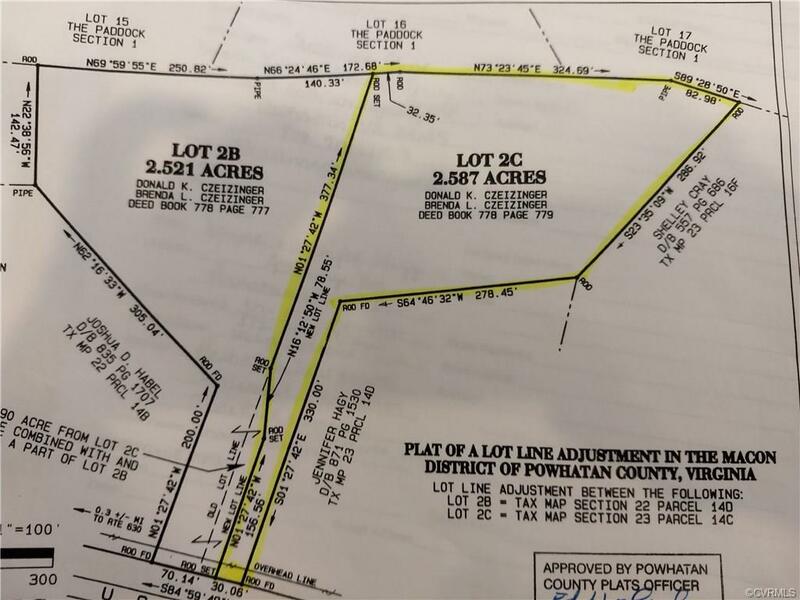 0 Anderson Highway, Powhatan, VA 23139 (#1801311) :: Abbitt Realty Co.
BEAUTIFUL WOODED LOT WITH 2.587 ACRES ZONED A-1 JUST PAST THE PADDOCK SUBDIVISION- BUY NOW, BRING YOUR OWN BUILDER, INVEST IN THE FUTURE, OR PERFECT FOR BUILDER TO TAKE DOWN FOR A SPEC HOUSE. 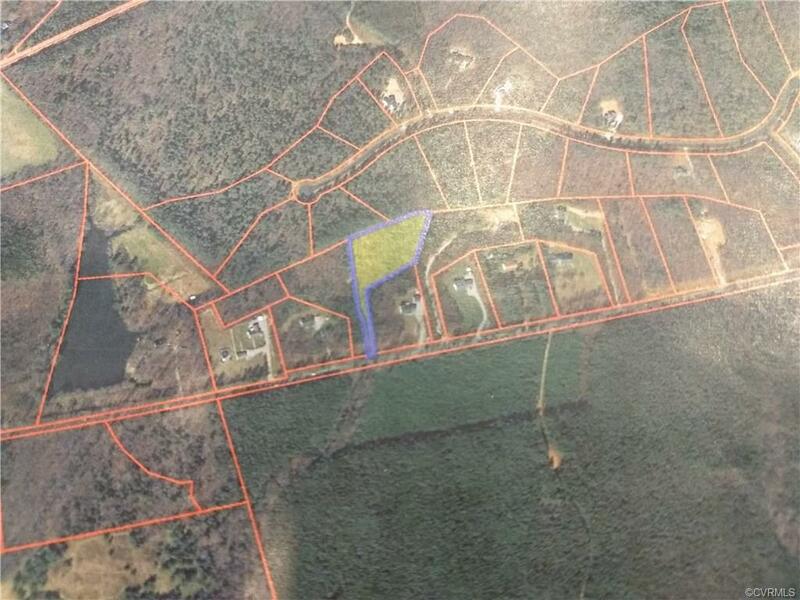 REAR PROPERTY LINE BACKS UP TO THE PADDOCK SECTION 1. 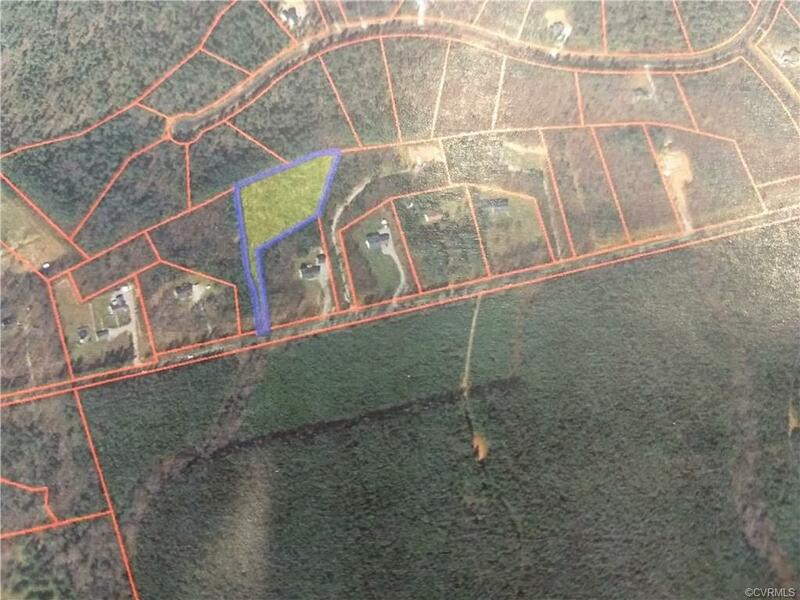 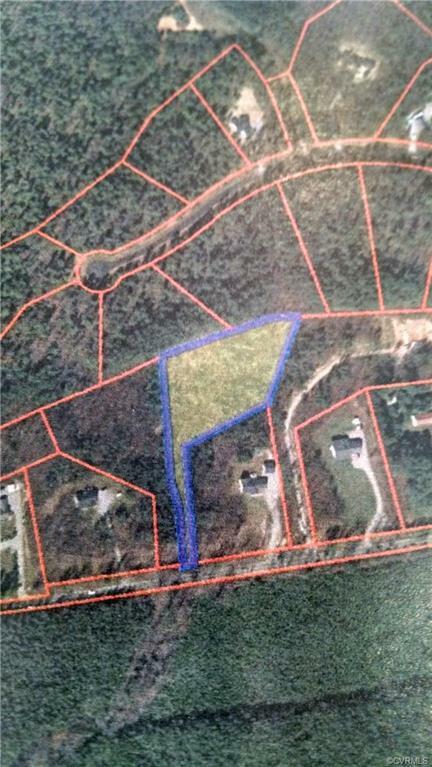 LOVELY BUILDING LOT IN POWHATAN COUNTY!